There are nearly two billion websites in the world, and that number is growing every second. Every company, no matter how small, should have a site. However, if you are a smaller operation, it can be hard to know how to start and which steps might be required. You might spend hours and days stressing over the design of your website, what your company’s website should provide, or even what color fonts to use or even where to to get hosting from. However, before you can even start planning and designing your website, you must find a reputable and secure hosting provider for your site. If this is your first website, it can be intimidating and hard to find a good one. 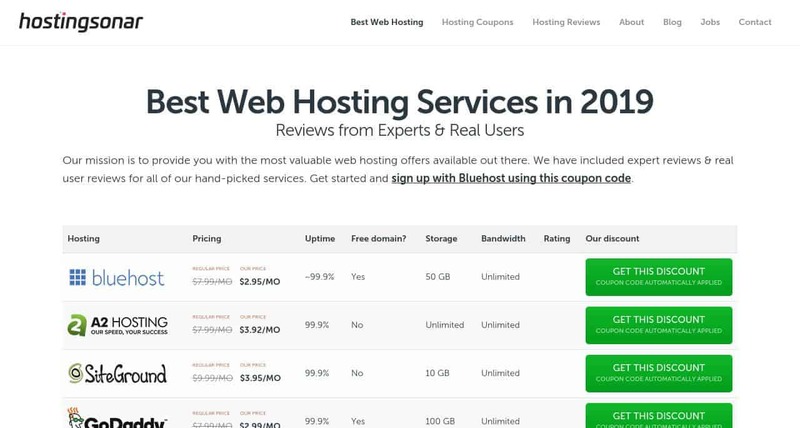 One of the best ways to ensure you are choosing a good website host is to review reviews and browse sites which focus solely on rounding up the top hosting providers out there. One such site is Hostingsonar. 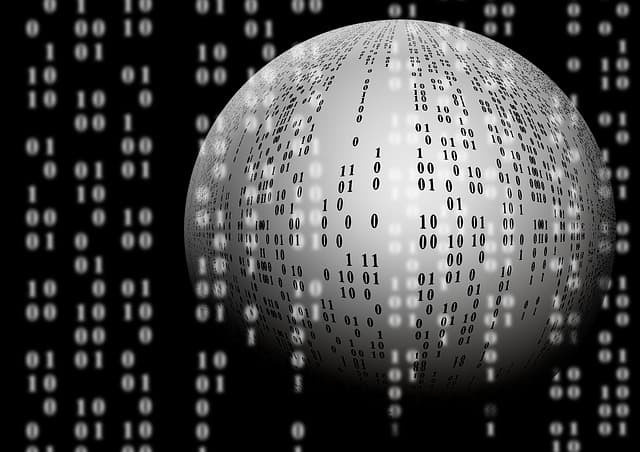 Hostingsonar is a website that aims to help you understand web hosting. They want to eliminate the struggle of picking the right hosting provider by reviewing, verifying, and picking out the top hosting solutions based on your needs. Hostingsonar put together a team of experienced tech-savvy individuals who can help you choose the right hosting environment for you. By using Hostingsonar’s popular list of web hosts, you can form an educated opinion and find a site that is popular among people in the web hosting industry. This entry was posted in Technology Advice and tagged hosting on February 19, 2019 by Michael Pignataro. Are you seeing issues with the bounce rate on your website or the conversion on your e-commerce site? This could be an issue with the load time of your website. Ensure you are getting the most out of your server. The proper hosting optimization can lead to a more responsive site and improve the load time of your website. This entry was posted in 'corePHP', Other, Technology Services and tagged hosting, optimization, Page Load Speed, server on January 29, 2016 by Vince Baker. Why Would You Upgrade To Dedicated Hosting? This entry was posted in Technology Advice and tagged dedicated hosting, hosting, websites on October 15, 2014 by Amita Choudhary. 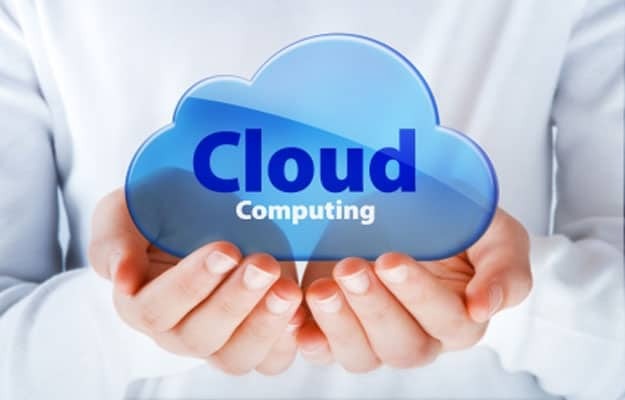 This entry was posted in Technology Advice and tagged cloud computing, hosting, SaaS on October 14, 2014 by Amita Choudhary. How Does Hosting Influence Search Engine Optimization? Since you are here, you surely already heard some that say hosting packages have an impact on search engine optimization and Google search rankings. The truth is that many believe the chosen hosting does not play a major role but that is not actually the case. 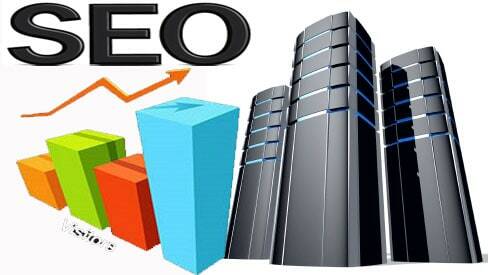 In reality, your choice of a web hosting provider can have a strong impact on rankings. Here is what you need to know about this. We now have proof that Google Rankings will be affected by the physical location of the hosting provider when referring to the country that represents your target market. For instance, a host that comes from a reputable UK provider will rank higher when your market is actually UK. If your market is USA, you do want to have hosting in USA. Google always said that the sites that load too slow will be penalized. It is now known that responsiveness and speed are considered in the ranking algorithm. If the site has many outages, it will surely drop in rankings. It is a really bad to choose a hosting package that is slow. That would hurt rankings and the experience that visitors have. Umbee hosting really stands out from this point of view as it offers really fast services. That is the type of quality you are after. Before you choose your hosting provider, read reviews. Make sure the servers are fast and try to avoid shared hosting providers that add too many sites on one server. This is usually the main cause why sites load slowly. Think about how much traffic you expect to have and see if the hosting package chosen is suitable to live up to that amount. Also, are you going to use WordPress plugins that are sophisticated? Everything that slows down your website can actually hurt rankings. Shared hosting is not a bad idea in the event that you are just starting working on a site. However, as you grow and you get more exposure and visitors, it is really important that you look at more professional hosting solutions so that you can actually offer the best experience for your visitors. Google’s ranking algorithm is mainly based on the experience that the visitor has when he/she visits your pages. In the event that loading times are high and there is a high bounce rate, you can expect problems and lower rankings. This is the one thing that you need to understand at all times. Make sure that you choose a hosting package that is suitable for the site you are about to launch. As a very simple example, if you want to use WordPress, you want to be sure that the server is optimized for fast database processing and supports the plugins that you are about to use. In the event that you do not know much about hosting packages, simply talk to a representative of a reputable hosting provider and ask for assistance. You will be told what to choose and what is best suited for your business. This entry was posted in SEO and tagged hosting, ranking on June 30, 2014 by Boris Dzhingarov. VPS or Virtual Private Server Hosting is steadily gaining momentum today- according to market experts, VPS embodies the next-genre in hosting technology. To have a clearer view of VPS technology, imagine firms setting up some virtual “bottles” for their servers. This virtual bottling process of the server requires cutting off some specific value of disk space and bandwidth to be used by the server owner & nobody else. The entire resource management here is cased in a sole-operated and self-managed unit where nobody other than the owner has access to. 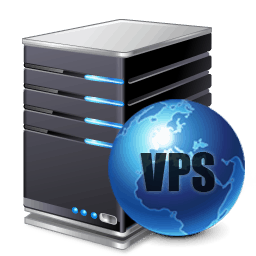 In simple words, VPS hosting allows you ample space to continue your operations on a server, which although is shared in between yet all users get more space than a shared server solution. This entry was posted in Tools and tagged hosting, VPS technology on June 20, 2014 by Amita Choudhary. 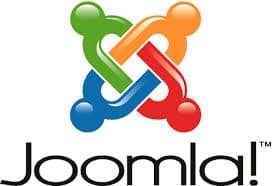 There is one and only award winning content management system utilized by millions around the globe, including probably the most regarded organizations and that system is Joomla. It is one of the web’s most prevalent open source CMS and a standout amongst the most utilized open source CMS around the world. Another good feature of Joomla is that it is easy to do SEO for your Joomla website. This entry was posted in Web Security and tagged hosting, Joomla, Joomla Security, security on April 23, 2014 by Aman Sareen. This entry was posted in Other and tagged hosting on February 7, 2011 by The Core Team.